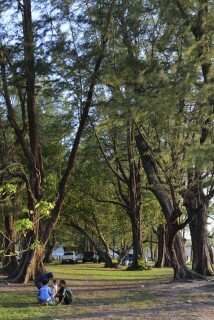 Hiring a car with driver for the day will get you around the island from top-to-bottom. It’s not expensive, but don’t be persuaded to let the driver take you ‘shopping’ – he or she will almost certainly take you to places that pay a commission but have nothing you want to buy... If you really must go shopping, head for one of the island’s main shopping centres. 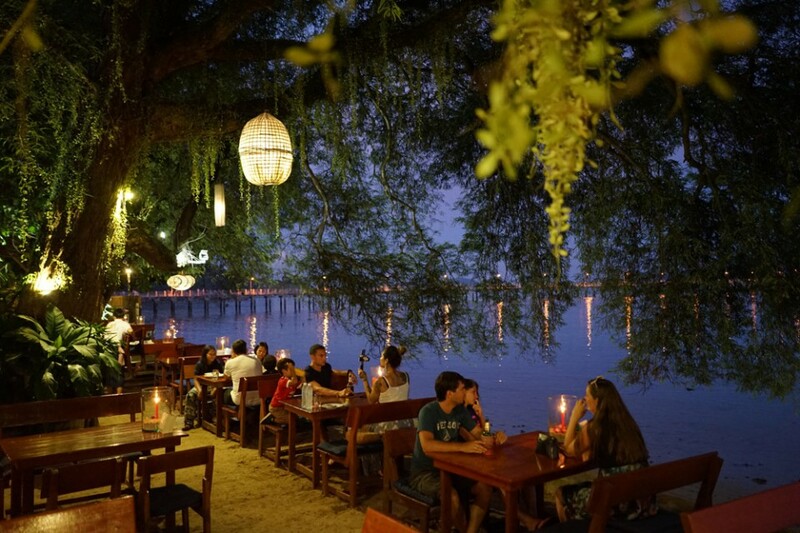 If you have touched down in Thailand and only have 24 hours to spend on the tropical island of Phuket, it’s best to put your travel exhaustion on one side and brace yourself for a fun-filled day of visiting all the special spots that the island has to offer. A short five minute drive south of Phuket International Airport, Nai Yang is a popular local beach. 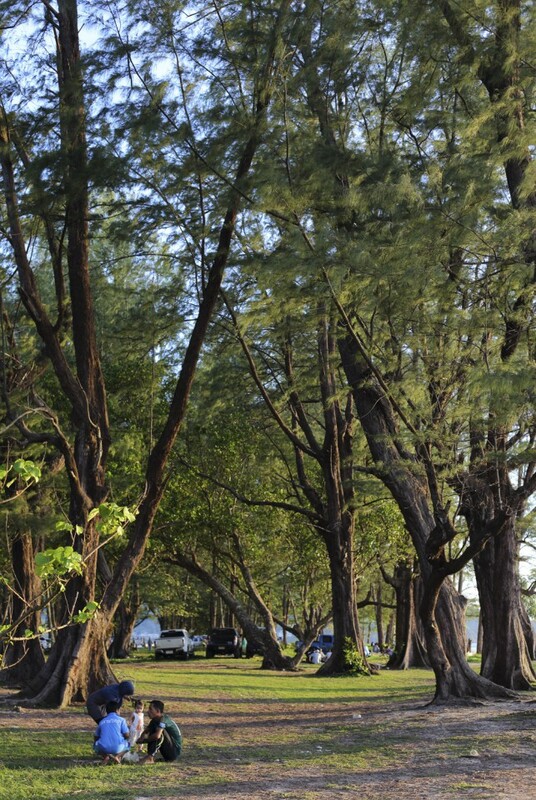 Featuring a long stretch of sand shaded by casuarina trees, Nai Yang Beach is a shady spot perfect for relaxing. The beach vibe here is strong and the entire area is laid back. 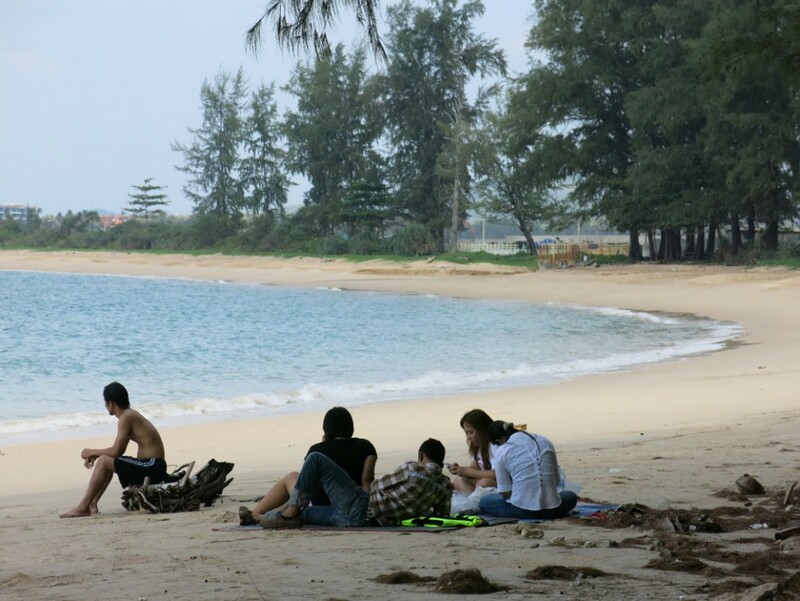 Part of Nai Yang Beach is located inside Sirinath National Park and there is a reef to the northern end of the beach with great snorkelling. Nai Yang Beach is the perfect spot to jump in the sea for a quick swim and get your bearings, especially if you’ve just arrived off a long flight into Phuket. Declared a ‘City of Gastronomy’ by UNESCO in 2015, Phuket has a wide variety of cuisines to satisfy all palates, but the local food is the real showstopper. 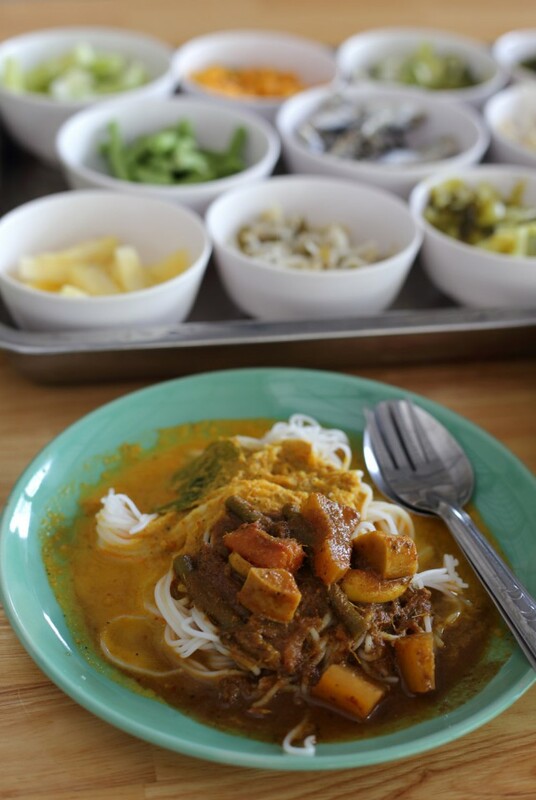 It would be a shame to leave Phuket without sampling a unique local breakfast, traditional Thai sweets or a hearty curry. 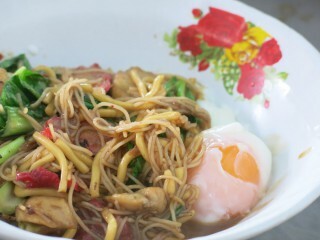 Wandering one of the local markets gives visitors the chance to experience real life in Phuket, and also munch on some of the wonderful delicacies found on the island. 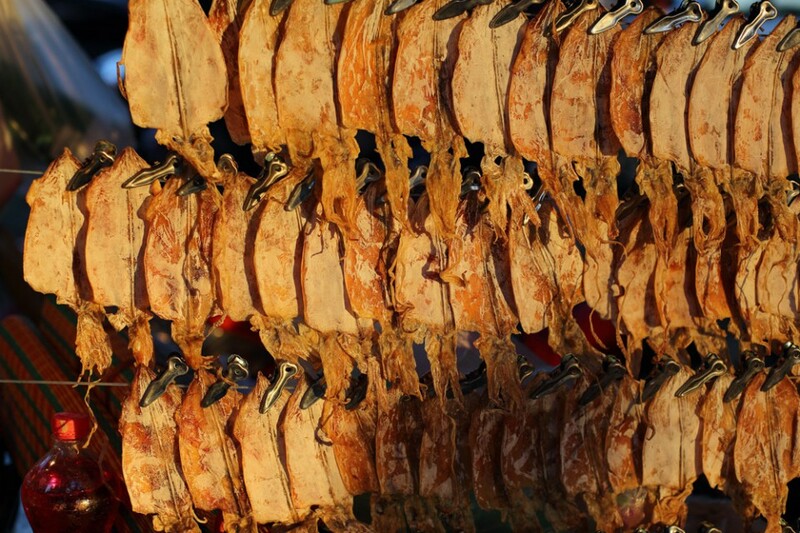 For those traveling on a budget, the local market is a sound choice for feasting on a variety of items at an affordable price. if you’re looking for an early morning fix, Phuket’s local breakfasts offer choices such as dim sum, fried noodles, rice noodles with spicy fish curry, chicken with saffron rice and rice porridge. 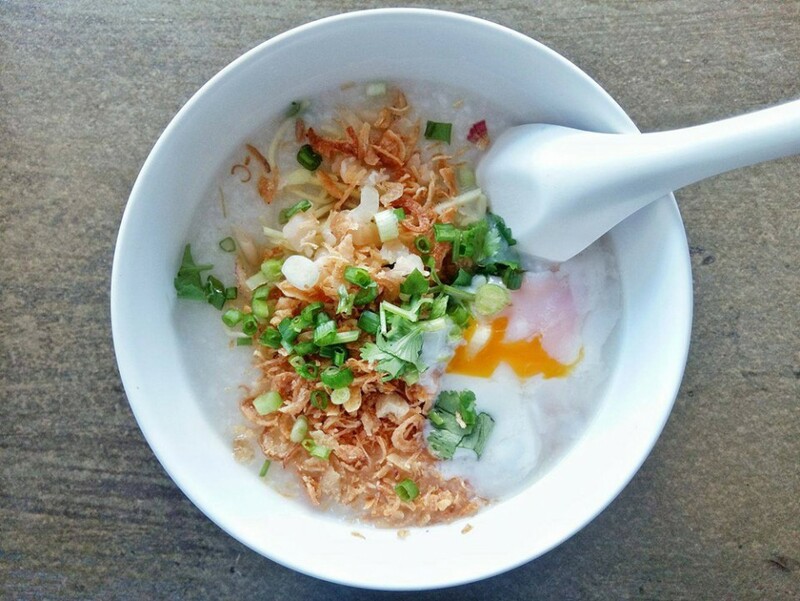 It doesn’t matter what you choose – all of Phuket’s local breakfasts are delicious and will supply the nutrients needed to power through 24 hours of island exploration. 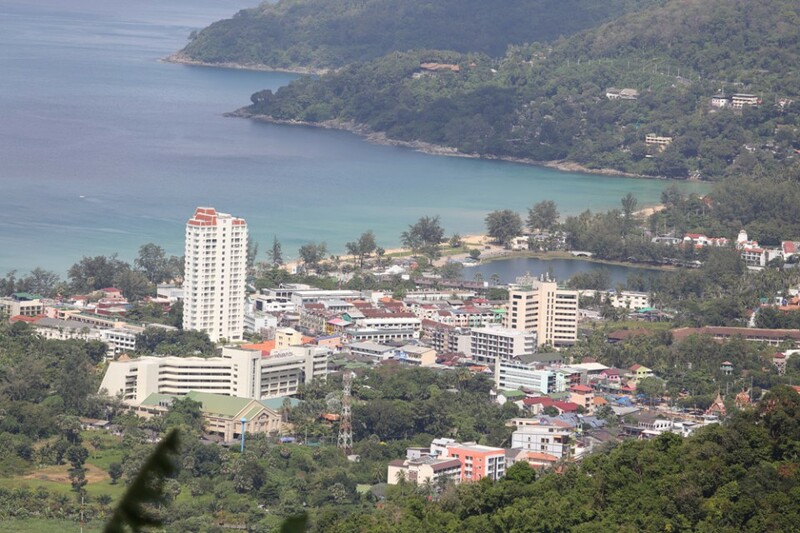 Two of Phuket’s main sightseeing attractions are located just minutes from each other in Chalong. 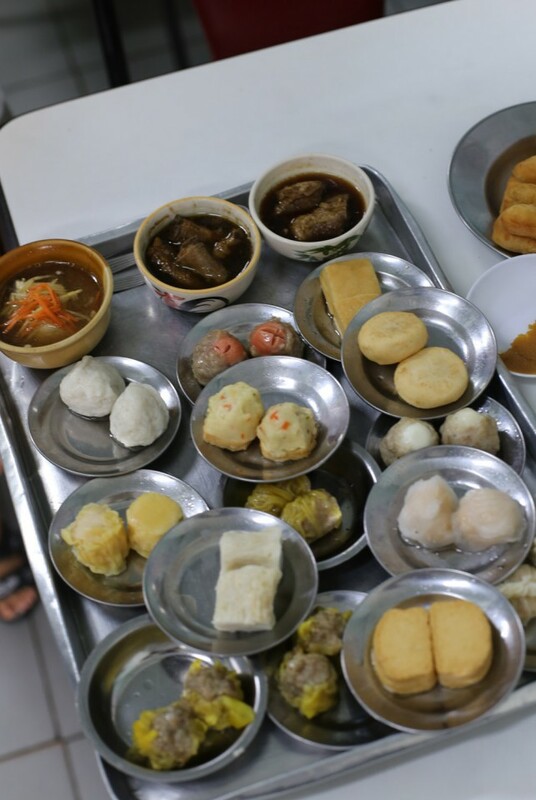 Both highlight the Buddhist religion and provide a culture trip into local Buddhist customs and beliefs. Known in English as Chalong Temple, ‘Wat Chalong’ is Phuket’s largest and most revered Buddhist temple. 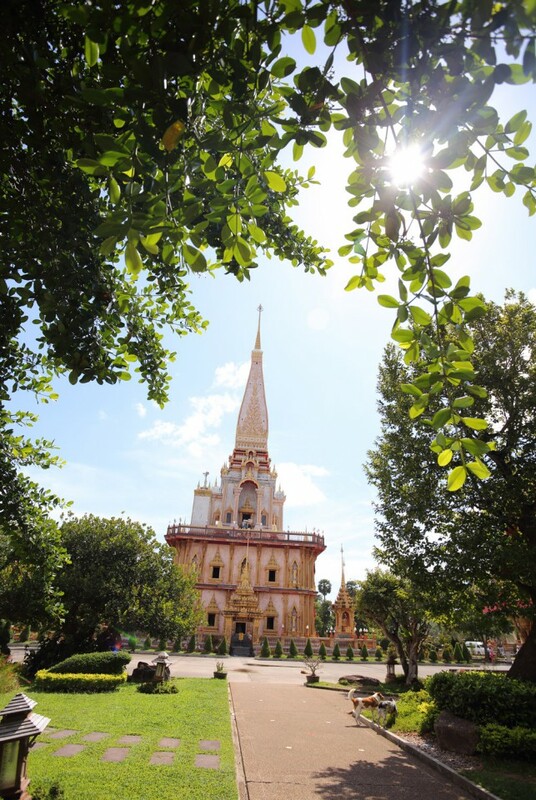 The temple complex houses many Buddhist statues and a stunning Grand Pagoda. The Grand Pagoda is home to a splinter of Lord Buddha’s bone, and so considered a sacred place for Thais. 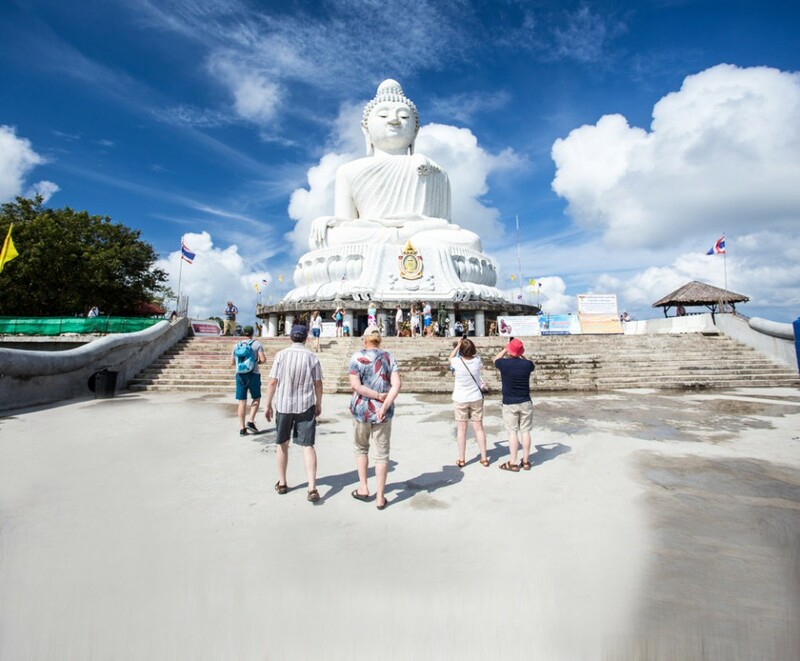 The Big Buddha is a huge statue that sits atop the Nakkerd Hills between Chalong and Kata, and is one of the most important landmarks in all of Phuket. 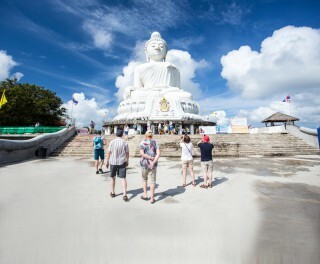 The Big Buddha is 45 metres tall and offers sweeping 360 degree views of the island. Remember, when visiting temples or places of religious significance in Thailand, be sure to dress appropriately and be respectful at all times. The southern Phuket neighborhood of Rawai is a charming seaside village that is home to the ever-popular Nai Harn Beach – one of Asia’s top 10 beaches according to Tripadvisor. 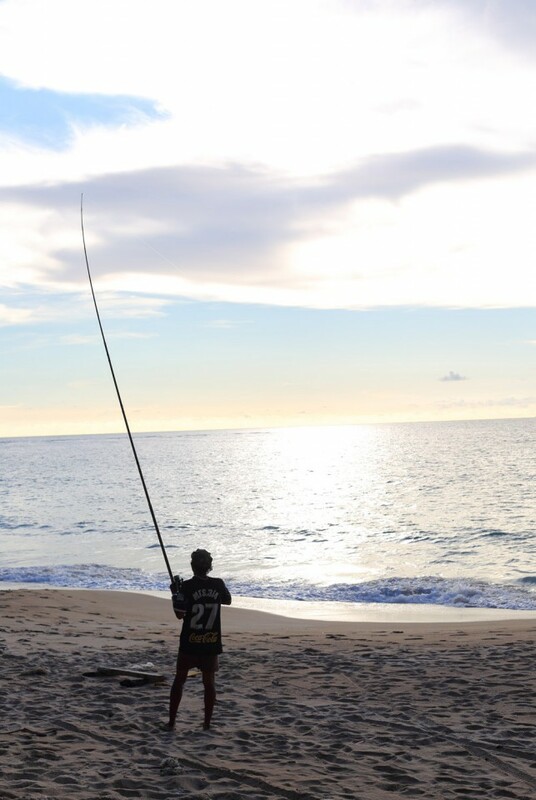 As well as the beach, there are many affordable fresh seafood restaurants, small coffee shops and souvenir shops to explore in this neighborhood. 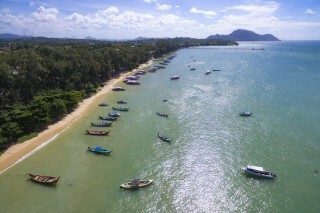 Rawai is also a great jumping-off point to hire a longtail boat and explore some of the islands off of Phuket’s southwest coast. 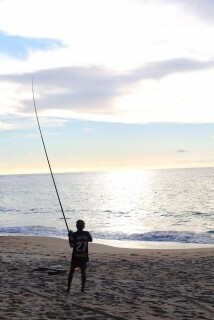 Daily rental rates are negotiable and it’s possible to hop on a boat for just a ouple of hours when time is short. 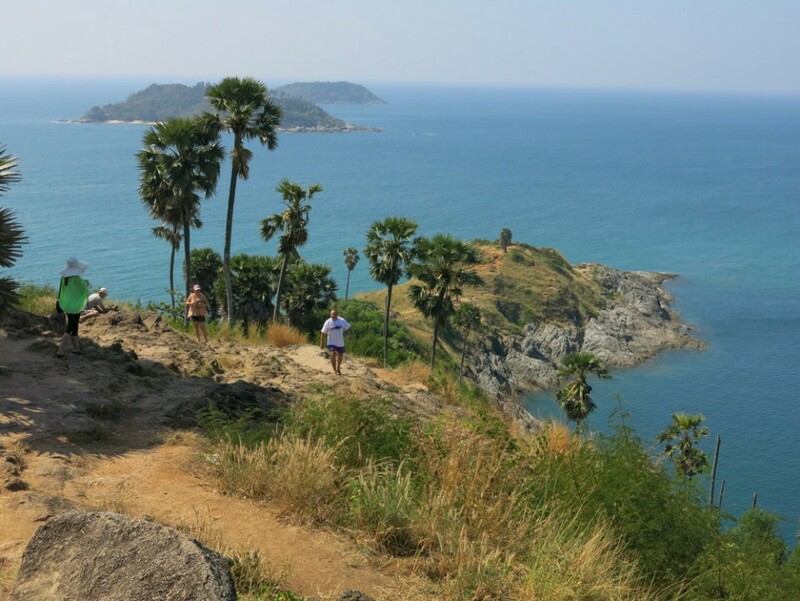 A trip to southern Phuket would not be complete without stopping at the island’s most famous viewpoint, ‘Laem’ (Cape) Promthep. Promthep Cape is the island’s most-photographed destination and rightly so, as it offers up epic sunset views on a nightly basis. 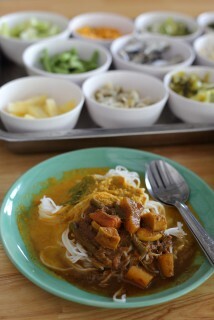 Promthep Cape also features a restaurant and souvenir vendors. It’s a good place to visit any time of the day, but if it is a quintessential sunset photograph you’re after, then this is the spot. Bangla Road is one of Phuket’s top attractions. It’s the kind of place that has to be seen to be believed. 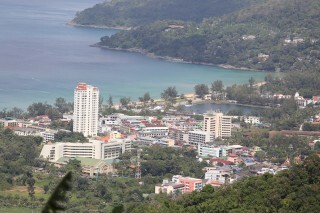 Essentially, this is the party headquarters of Patong Beach – indeed of Phuket Island. The road is lined with a variety of pubs, nightclubs, cabarets and touts offering specials on tickets and drinks. The nightlife is of epic proportions, and the loud music, neon lights and cheap drink specials only enhance the feeling. If you’re looking for a once-in-a-lifetime fun night out, or would just like to spend a bit of time people-watching before you depart Phuket, then Bangla Road is the place. 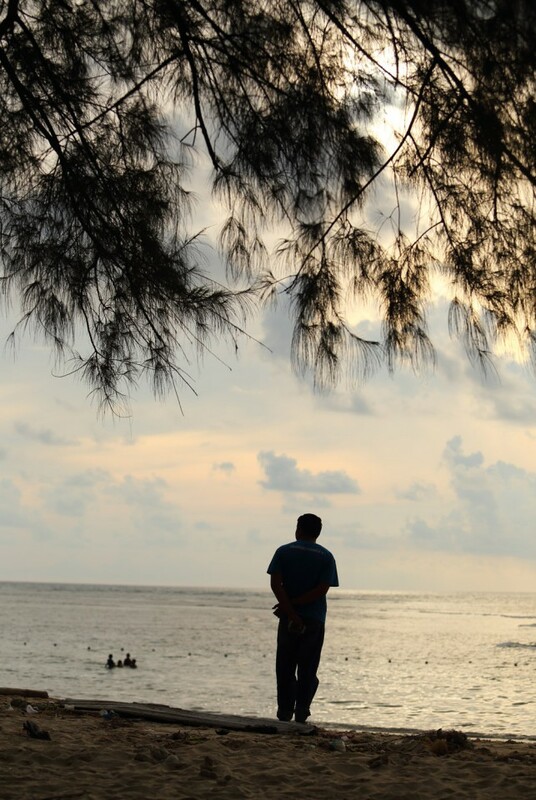 With only 24 hours to spend in Phuket, these suggestions provide a great overview of the island as well as offering some small insight into local culture and beliefs. Hopefully next time, you’ll plan to stay longer! 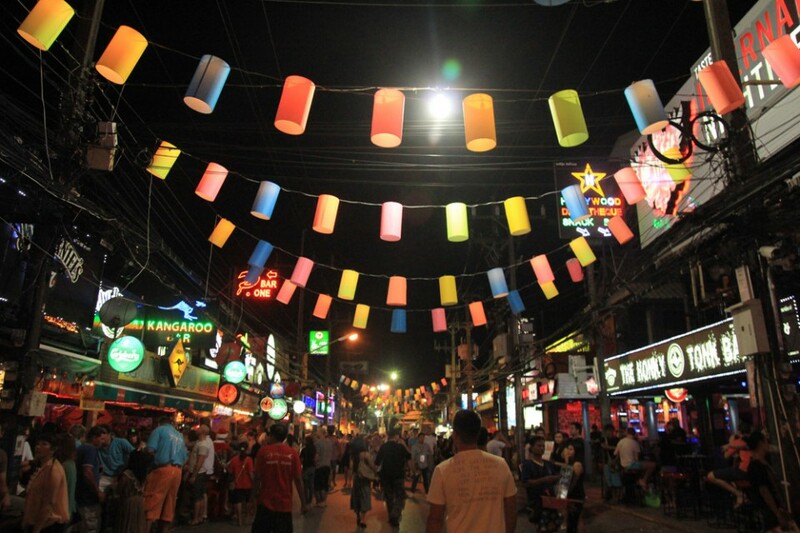 Patong’s Bangla Road is where the party happens. It’s definitely worth visiting.